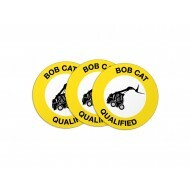 Hard hat safety decals and hard hat stickers are both eye catching and carry important safety reminders. 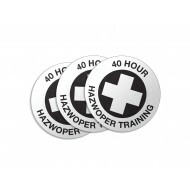 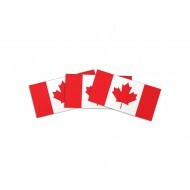 Wearing them on your hard hat makes it easy to quickly identify key individuals in any workplace environment. 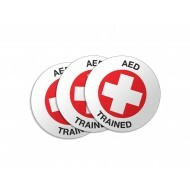 Identify trained personal, recognizing employee contributions, safety campaigns and much more. 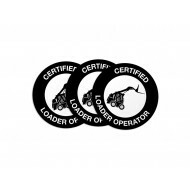 Identify those who have successfully completed your safety training certification course. 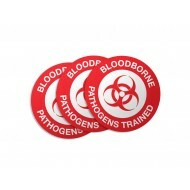 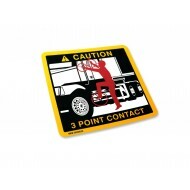 They are inexpensive and ideal for safety meeting hand-outs. 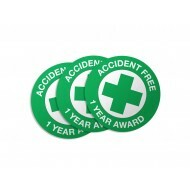 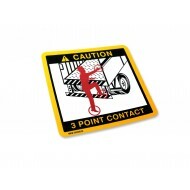 Volume Discounts by Quantity Safety Sticker Purpose: 3 point contact safety decals a..